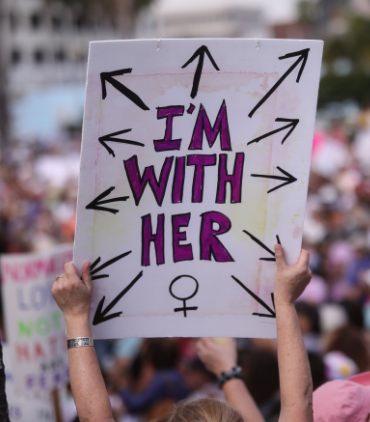 Thousands of women across the globe joined together for equality this past weekend. Most of the press surrounding the marches focused on a common sighting: signs. The signs at these marches:.. I spoke at the Digital Enterprise Festival last week and talked about much of the BS around AI.